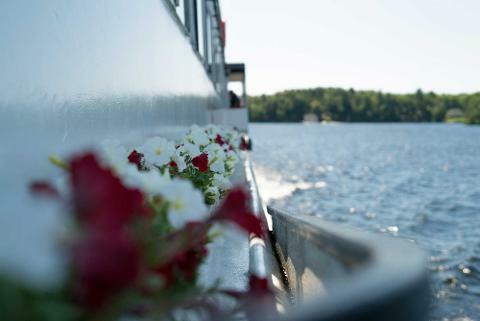 Our Millionaire's Row Cruise Cruise runs from noon until 2:45pm. 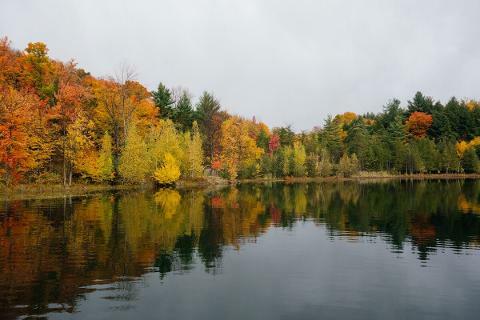 You'll see and experience everything Muskoka has to offer. 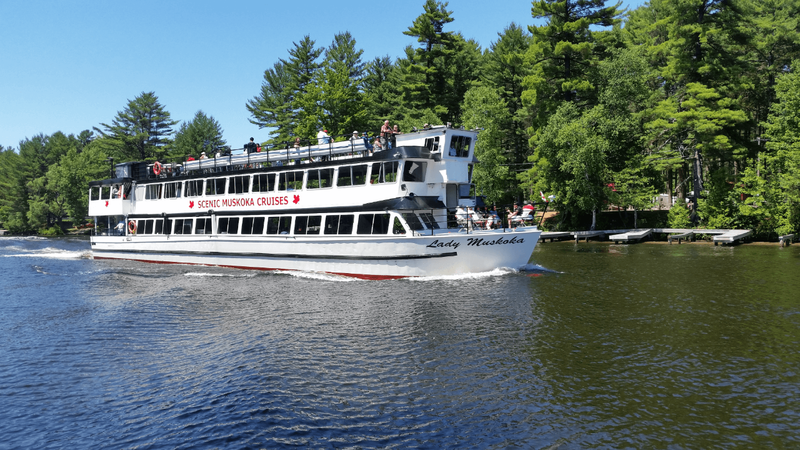 Situated in picturesque Bracebridge, the 300 Passenger Lady Muskoka offers an incredible sightseeing opportunity you're sure to remember. 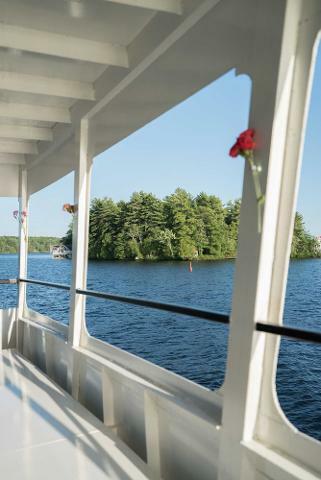 Lady Muskoka is the No. 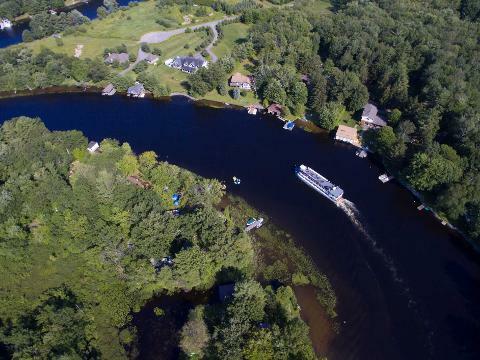 1 ranked tour in Bracebridge and has been operating for more than 50 years. 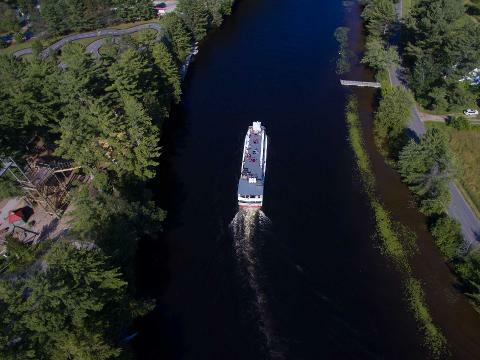 The three-level, 104-foot Lady Muskoka has been meandering down the Muskoka River and into Lake Muskoka, granting up to 300 passengers at a time an intimate look at the wildlife, the nearby cottages, and Millionaire's Row. 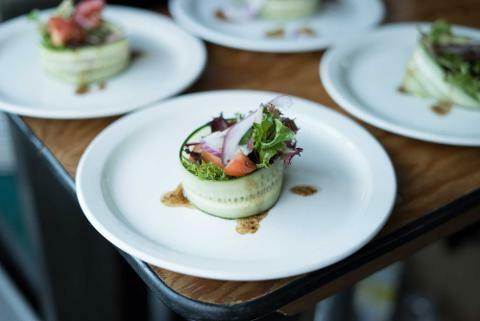 And what's more: for all 2 hours and 45 minutes of each tour, passengers can sip their drink of choice and snack on everything from hotdogs and pizza to our famous on-board lunch.